Created to make the most of passengers’ time on the road, this all-new three-row crossover centres on a luxurious, adaptable and connected cabin, complemented with responsive handling and a comprehensive suite of standard and available safety technologies. Premium Luxury and Sport models offer customers more customised looks with unique exterior and interior distinction. 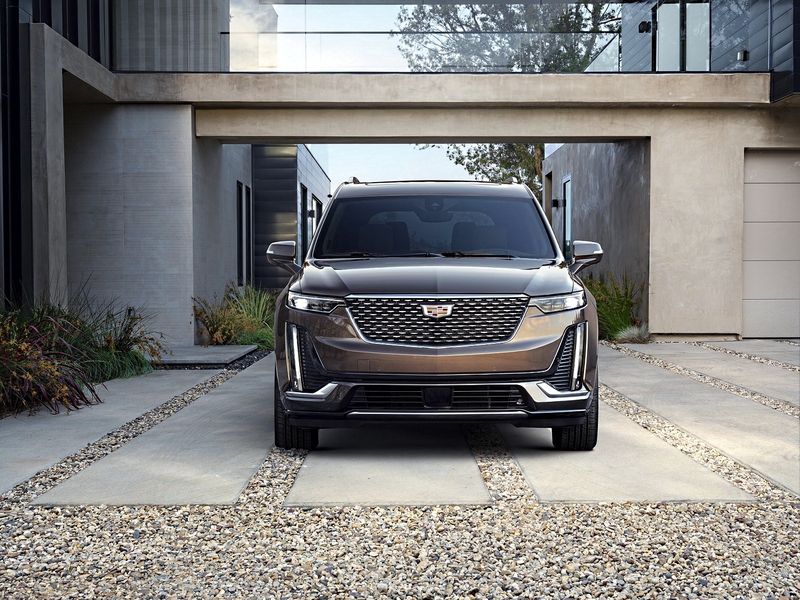 XT6 advances Cadillac’s contemporary interior aesthetic, with elegant, broad surface lines and simple interfaces. It’s an expression that focuses attention on the quality and authenticity of materials and impeccable craftsmanship. 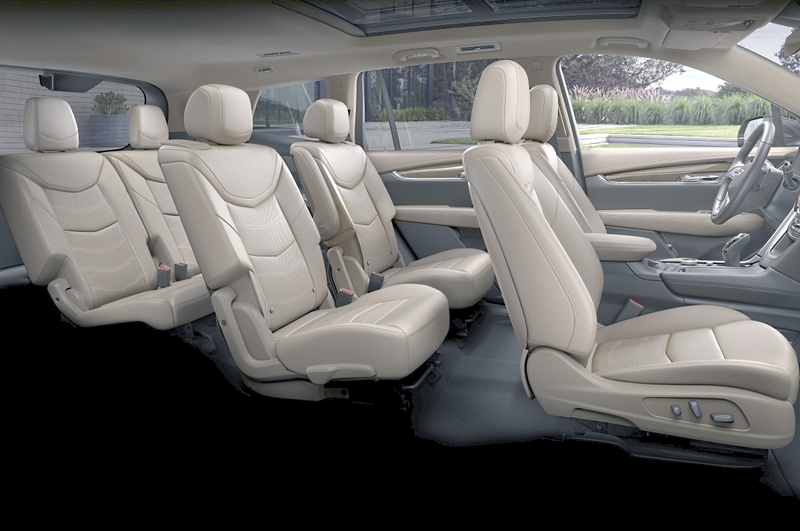 Distinctive trim and interior colours delineate the Premium Luxury and Sport models. Premium Luxury models are trimmed with exotic wood decor, while the Sport features performance-inspired carbon fibre trim. 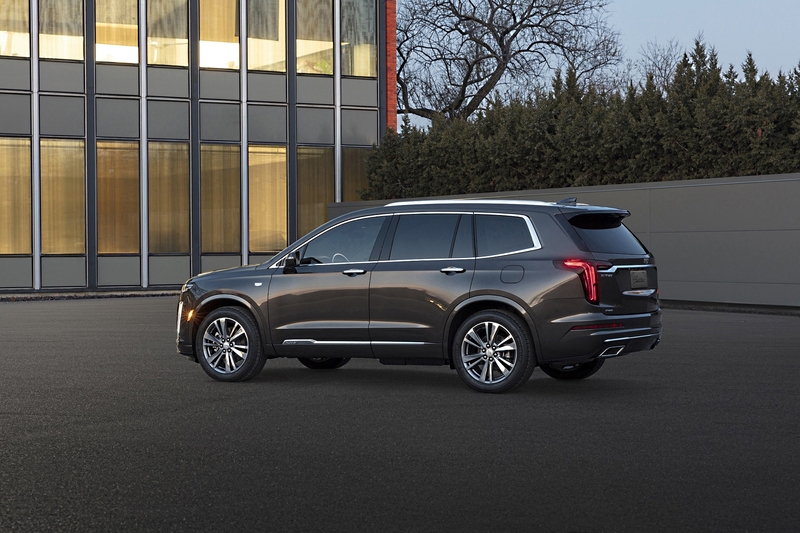 Available comfort features help ensure all passengers have a luxurious experience in every seating row, including Cadillac’s first Bose® Performance Series sound system with 14 custom-tuned speakers delivering immersive, powerful audio throughout XT6’s cabin. 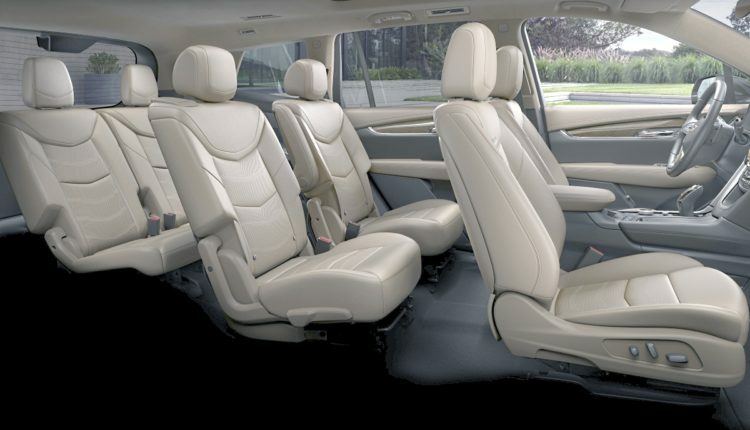 Additional available features include semi-aniline premium leather-appointed seating; Cadillac’s in-vehicle air ioniser; automatic heated/ventilated front seats and heated second-row rear outboard seats, and a standard automatic heated steering wheel. Personalisation — user profiles stored in the Cloud6 allow customers to access their custom profile in other properly equipped GM vehicles. 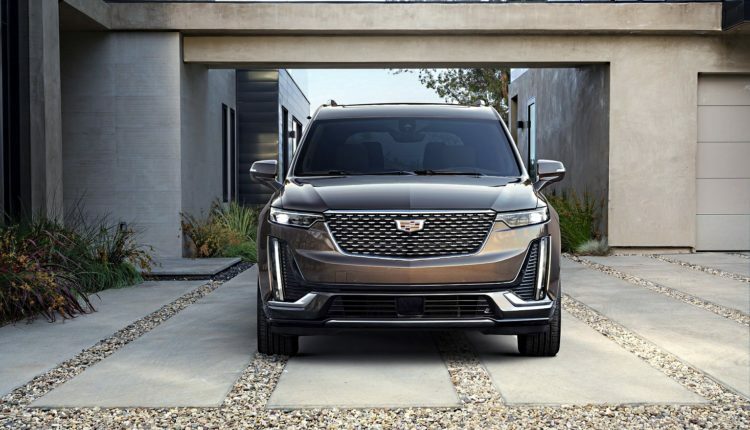 The XT6’s rotary controller with new jog function is a first for Cadillac and is designed to complement hard buttons and steering wheel controls, making it even easier to navigate the UX on the HD 8-inch-diagonal colour touchscreen display. 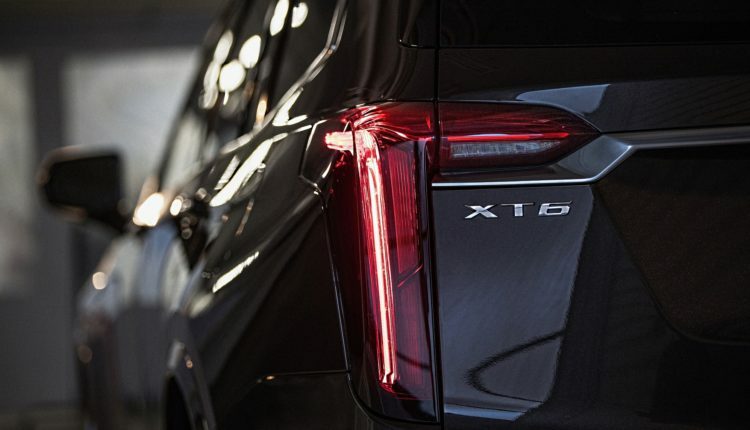 It builds on the technology introduced on the XT4, adding the jog function to allow the user to tilt the knob — similar to a joystick — to navigate between the items on the touchscreen display easily. 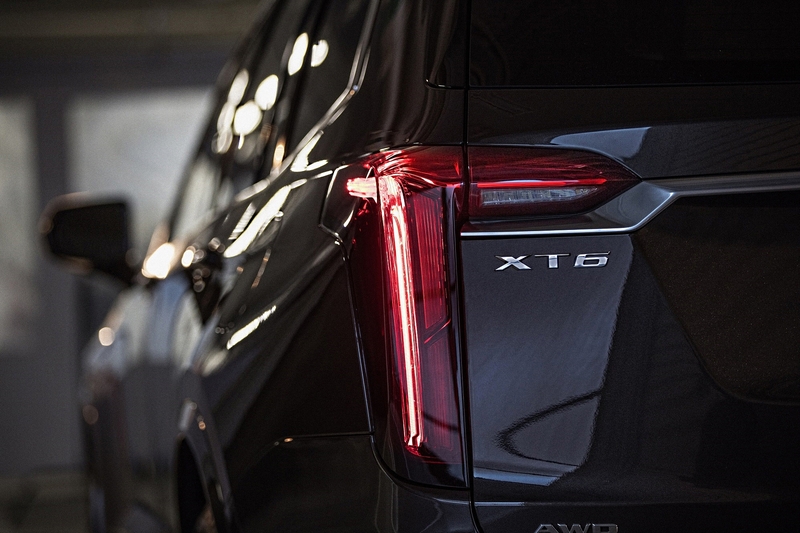 The foundation for the XT6’s striking design is its substantial proportions, with distinct personas for the Premium Luxury and Sport models. 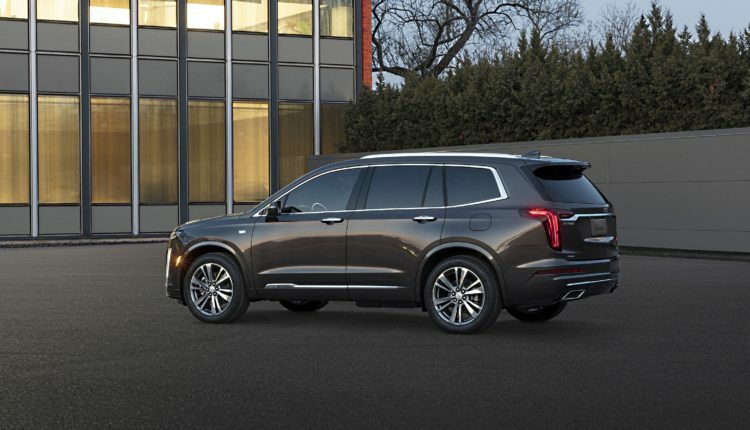 Bright Galvano exterior accents distinguish the Premium Luxury model, while the XT6 Sport is defined by darker accents and more aggressive, performance-inspired details, including available 21-inch wheels. Both models feature advanced lighting technology, including vertically emphasised LED signatures. Two headlamp variants are offered: a standard bi-function LED projector design, or an available, performance LED headlamp system with a three-element projector array. Bright Galvano finishes on the grille, side window mouldings and roof rails. Black grille with a specific, V-Series-inspired pattern; black window mouldings and roof rails. driver confidence. Those qualities are uniquely distilled between the Premium Luxury and Sport models, with a greater emphasis on road isolation in the Premium Luxury and a greater feeling of agility dialled into the Sport’s chassis tuning.